The engine runs strong and it drives like a dream. It features a vintage air A/C system that keeps the car nice and cold on those hot summer days. 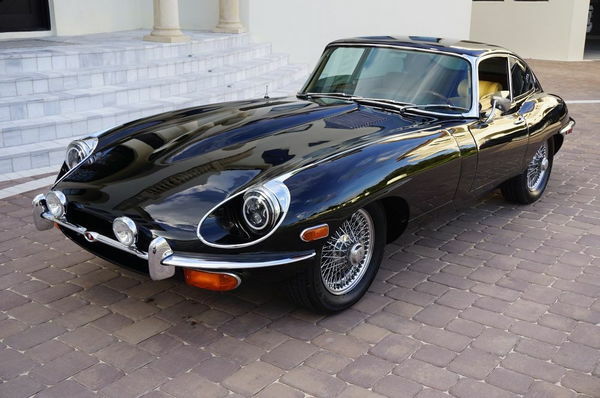 This is the most sought after version of the E-Type and it will continue to appreciate in value.